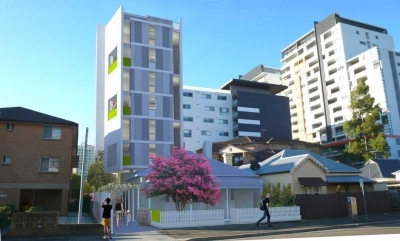 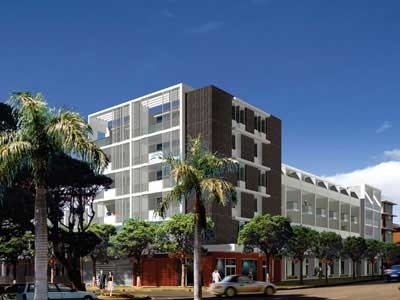 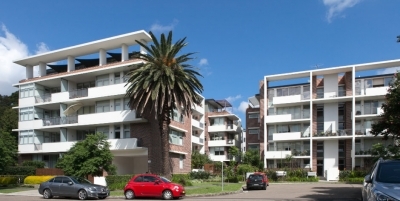 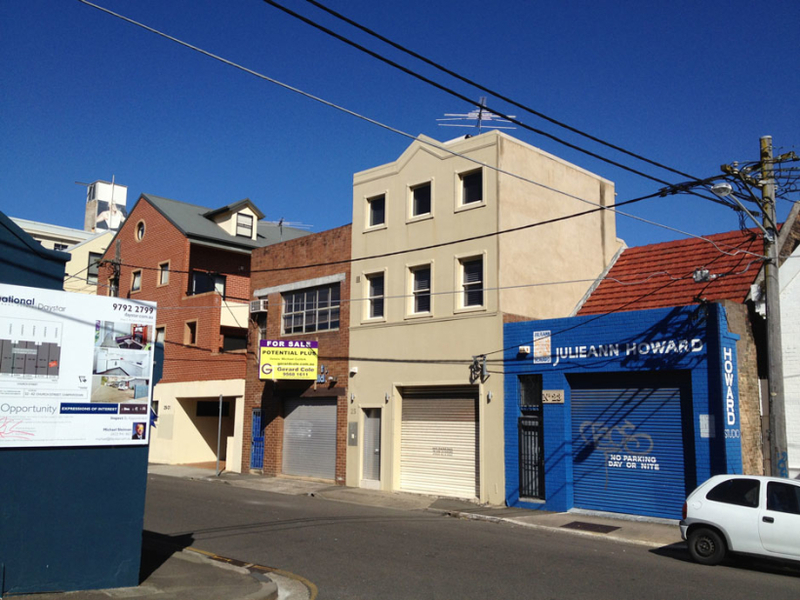 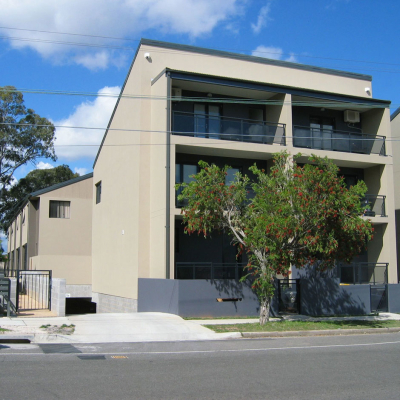 This DA approved project in Camperdown, in Sydney’s Inner West, provides for the adaptive re-use of a commercial building to become seven compact units of student accommodation. 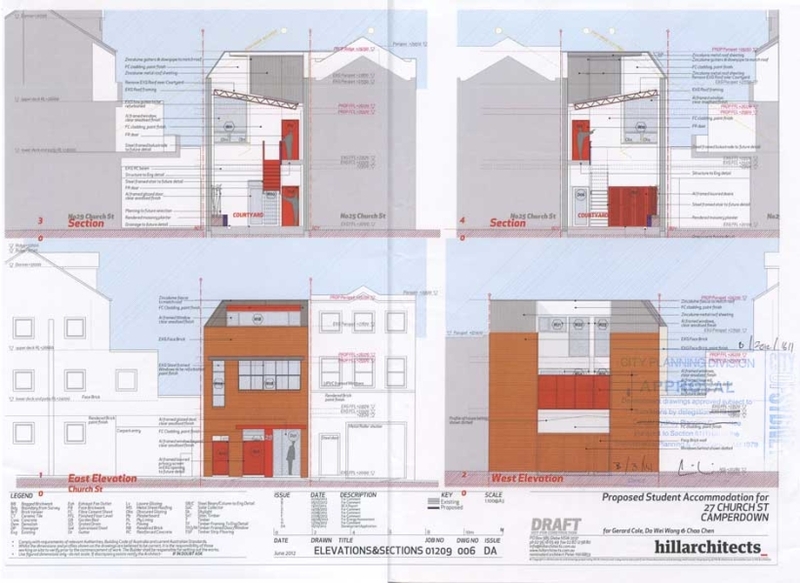 The application was for a Boarding House under the Affordable rental Housing SEPP. 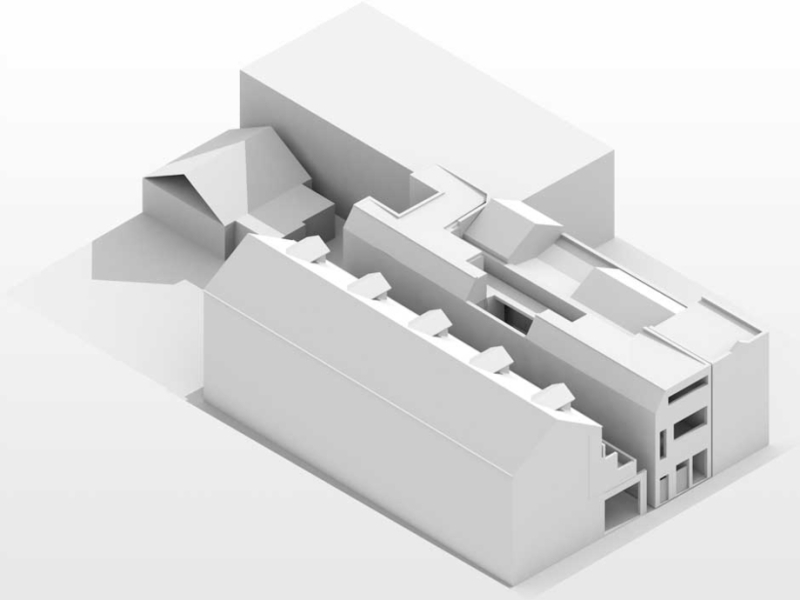 The existing two-storey building is long and narrow, suitable for its previous use as a printing and pre-press studio, but requiring substantial renovations to be made suitable for housing. 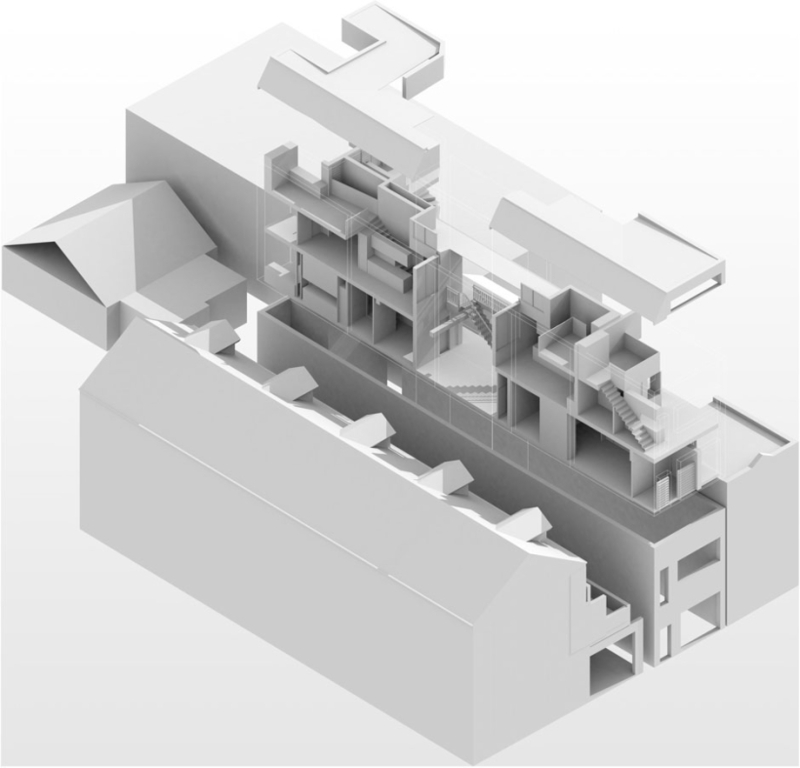 A large courtyard is cut into the building to provide light and air to the centre of the plan, and mezzanines have been added to the top floor units to draw in sunlight from above. 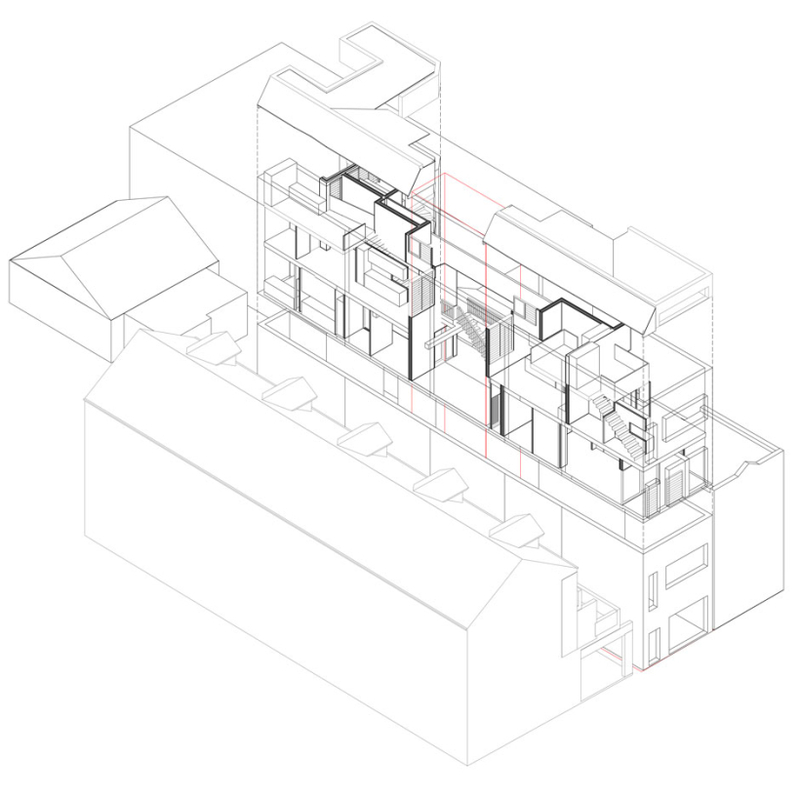 Most units will be dual aspect with good cross ventilation.